India is known as the culturally rich land with harmony and accord merged in a diversified terrain. From the 26 different tribes of Arunachal Pradesh to the 22 different local languages, all fuses together to signify one nation of India. The rural beauty of Bengal is one such exemplification. Starting from 26th October 2018 to 21st March 2019, the state of West Bengal is going to witness the wave of rural cultural carnivals running through the respective districts. The ethnic artistry of all sorts of folk-art will be showcased by their virtuosos. 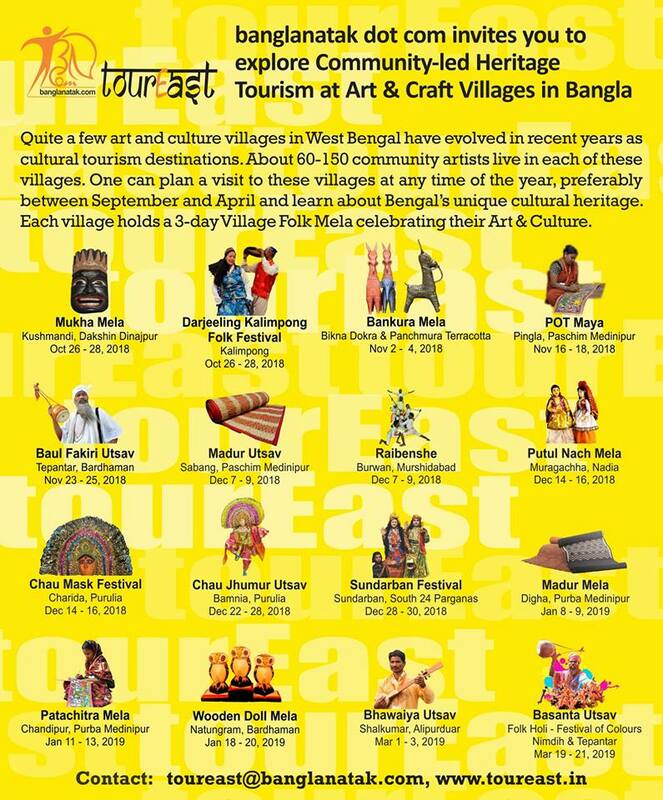 TourEast, a Kolkata based initiative of banglanatak dot com encourages to promote community led cultural tourism and “foster sustainable development using culture-based approaches”. 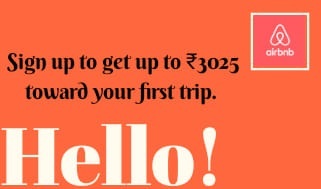 TourEast organises the transportation and provides comfy accommodations wherein one can feel involved with the folkloric environment. They organises a day long workshops too, to get you accustomed with the tradition. This festivals are also supported by Biswa Bangla Rural Craft Hubs of West Bengal, Department of Micro, Small & Medium Enterprises & Textiles Government of West Bengal and UNESCO. Mukha Shilpo or Wooden Masks: An ecstatic artform of the Ranbangshi community of Dakshin Dinajpur district of West Bengal. Kushmandi witnesses the moulding of the masks. Themes of the masks are usually spiritual, historic and religious dedicated to the ageless good versus evil theology. The masks make part of the costume of the traditional Gomira dance. 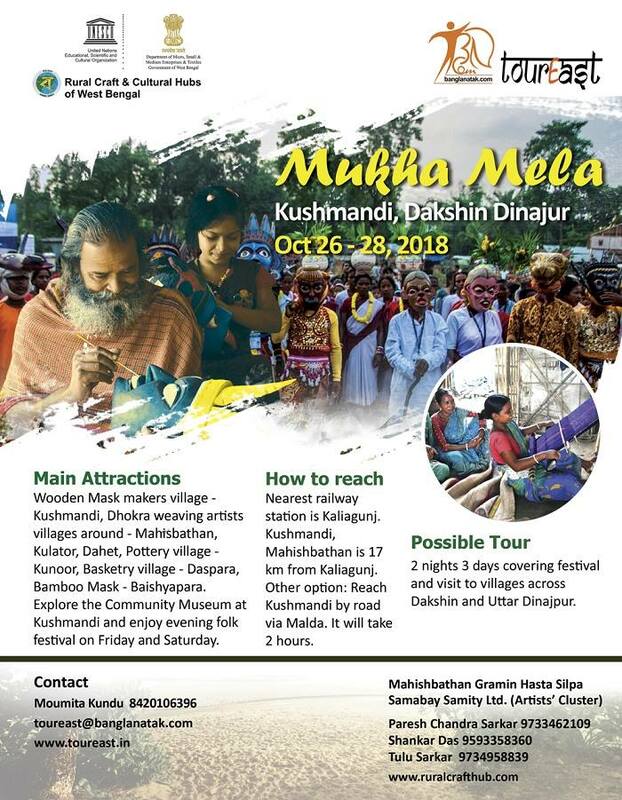 The artists will host the 5th edition of their annual festival Mukha Mela in Kushmandi on October 26 - 28, 2018. Dhokra: Dhokra weaving is another indigenous craftwork, especially of the women of Uttar and Dakshin Dinajpur districts entwining jute mats. Jute, the ‘Golden Fibre’, is home grown and is the raw material used for weaving. Dokra: Bikna village is famous for practicing and displaying the primitive Dokra art. Also Dariyapur village of Bardhaman showcases the same. 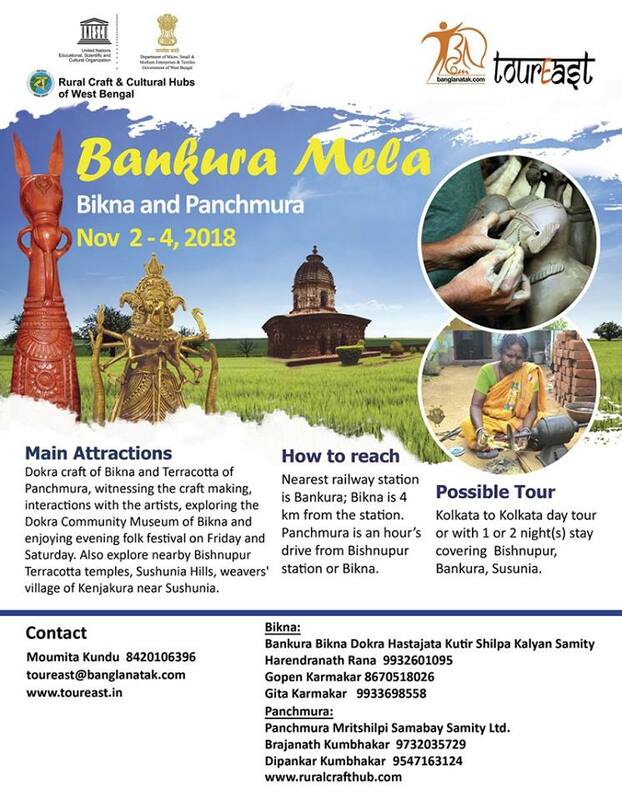 The artists' collective will organise Bankura Mela on November 2 - 4, 2018 to celebrate their craft-making tradition. Panchmura Terracota: Terracotta of Bankura is world famous given to the Bishnupur temples. It is sort of clay sculpturing into exquisite figurines moulded and seared in sun. Putul Naach or Puppetry: Puppeteers doing string puppetry is the sole attraction of the Muragachha village of Nadia district. The performances are known as ‘pala’. The puppets represents human dancing to the string movements by the puppeteers. Being light it is done smoothly within a smaller cubic stage. These puppeteers will celebrate the 2nd edition of their village festival 'Putul Naach Mela' on December 14 - 16, 2018. Patachitra: Naya village in Pingla, of West Midnapore district is home to the Patachitra painters or 'Patuas'. Patuas paint stories in a series of frames on long scrolls of cloth using natural colours. Nowadays they also make a range of diverse products like apparels, stationery items, home décor using Patachitra motifs. 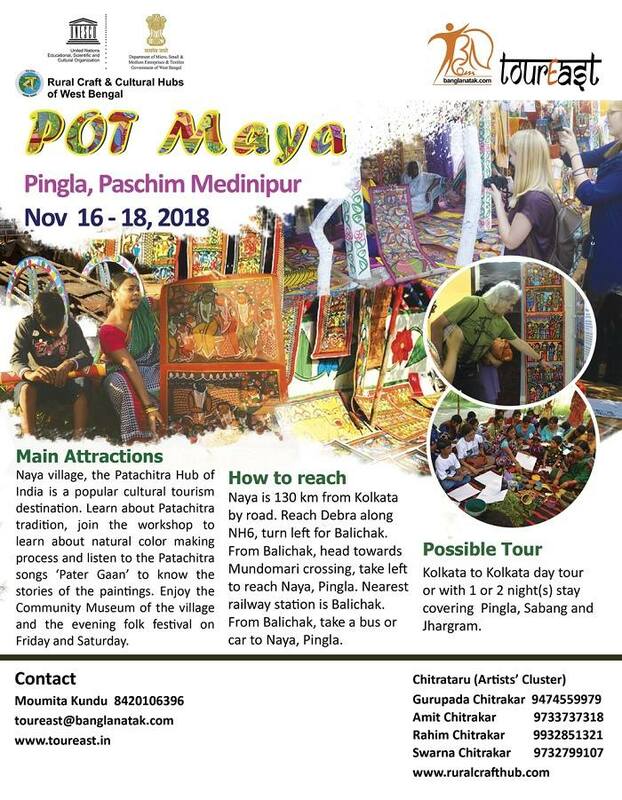 One can plan a day visit to Naya, Pingla to take a village tour, see the beautifully painted walls and the colour trail, and participate in workshops to learn to make natural colours. The 9th edition of POT Maya will be celebrated on November 16 - 18, 2018. Shitalpati: Literally meaning the cool mats, the weavers are from the Ghughumari of the Cooch Beher district. The mat making involves slicing of the natural cane and intertwining them to form mats. A simple natural colour variation of brown and white along with the weaver's creative patterns bring about the most intricately simple yet unique designs. Chhau Mask: These are colourful and elaborate masks portraying animals or mythological characters; made with paper pulp and clay with either feathered or beaded decorations on it. A 3 day village Chhau Mask Festival will be held at Charida from December 14-16, 2018 along with folk festival promoting community led heritage tourism. Wooden Doll: the Sutradhars of Natungram, Katwa carves out these wooden dolls from a single piece of wood representing mythological characters. Most noteworthy mention would the owl of Goddess Lakshmi bringing wealth and prosperity. The artists collective will celebrate the 4th edition of their annual festival Wooden Doll Festival on January 18 - 20, 2018. Madur Shilpo: Madur or the floor mats are an integral part of rural Bengal lifestyle, weaved from Madurkathi, a rhizome-based plant. It is a high quality Masland mats, of Purba Medinipur and Paschim Medinipur districts. Their vast range of products include home décor, furnishing, and lifestyle products like bags, purses, jackets. Sabang in Paschim Medinipur is renowned for it. 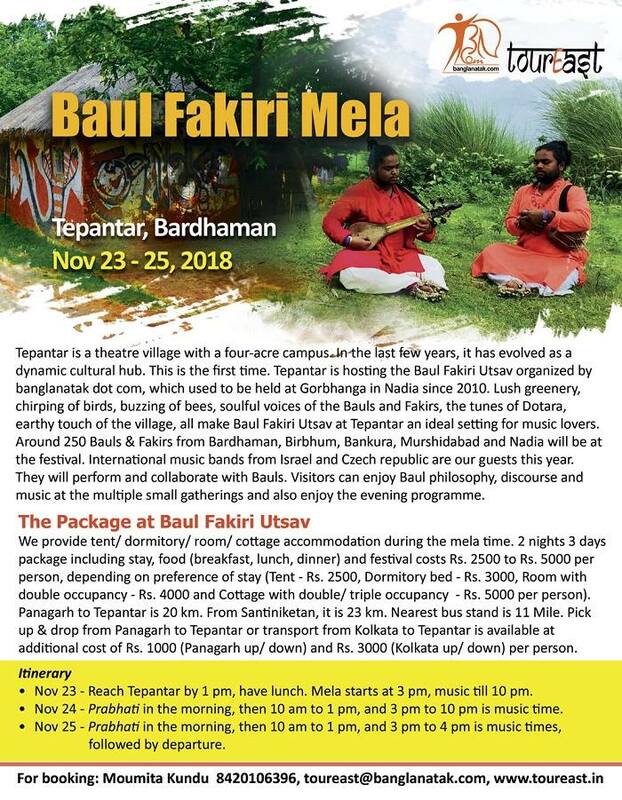 The artists will celebrate the 2nd edition of their annual festival Madur Utsav on December 7 - 9, 2018. Kantha Shilpo: Kantha stitch is one of the best involvement of the rural women. These can be in form of sarees or simple wall hanging depicting flowers or animals, or any other beautiful themes. Sholapith: One of the best example of such art is the Daker Saaj of the Durga Puja of Bengal. The artisrts are known as Malakars offers immensely intricate delicacies on their artefact. Shola, by nature, is light in weight, organic and fragile and look much like items carved out of ivory. The topor and mukut used in traditional Bengali weddings, and faces of gods and goddesses made from the reed are some of the best examples of Shola craft works’ usage in the society. Shola pith (Indian cork) is a delicate, ivory-coloured reed that grows on moist and marshy land in Bengal, Assam, Odisha, Andhra Pradesh and Tamil Nadu. Bamboo Basketry: This is another indigenous craft form making tray like baskets for everyday use. It can either be simple or painted to meets the product types. Various products are formed besides just baskets like jewellery boxes, lamp shades etc. and is found throughout Bengal. Clay Doll: Ghurni in Nadia, is home to the clay doll makers. Bhawaiya: It is a music genre originated in Cooch Beher district of West Bengal and with Alipurduar included, hummed mainly in the Rajbangshi dialect. The songs reflect the everyday hues of the rural life. The annual festival (2nd edition) of Bhawaiya Utsav in Shalkumar on March 1 - 3, 2019. 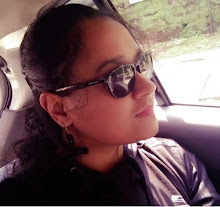 [Also read: 5 Places to Visit When You are inCooch Beher]. Khon: Khon is another folk form of Rajbangshi dialect, prevalent sardonic folk drama, of rather a mockery panache, revolving around an affair between a village boy and girl. The songs are convoyed by dancing and is considered to have traditional importance. Domni: Another satirical folk theatre form of Malda region in West Bengal. The satires of this art however reflects the grievances and hopes as well, both of which are actually the two sides of same coin called life. Raibenshe: In this dance form martial arts meet the acrobatics, and balance is the very essence of this dance form. The balancing is done through long bamboo or Raibansh, and hence the name. Believed to have originated from the Bhil warriors of Rajasthan, who came to Murshidabad as part of an invading Mughal army, it was initially performed with spears. The 2nd edition Raibenshe celebration of the annual Raibenshe Utsav will be held in Burwan, Murshidabad on December 7 - 9, 2018. Chhau Jhumur/ Dance: Another amalgamation of martial arts and acrobatics in the dance form, Chhau Jhumur is an UNESCO recognised heritage artform. The jhumur show entails the chhau masks and are based on mythological legends. Bamnia hosts a weeklong Chau-Jhumur festival in the third week of December. The artists will celebrate the 8th edition of Chau Jhumur Utsav on December 22 - 28, 2018. The Snow Lion dance of Tibetan folk artists, Chyabrung dance of Limbu community, Damphoo dance of Tamang community, Naumati Baja of Damai community, Lakhe dance of Newar community, Sakewa dance of Rai community, traditional songs and dances of Mangar, Lepcha, Bhutia and Dhimal community are the distinctive mentions. (Courtesy: TourEast). Bhatiyali: Recognised by UNESCO as a world heritage site, the archipelago of Sunderban is also known for its Bhatiyali music and iconic “Bonbibir Pala”, a lore revolving around worshipping the guardian deity of the forest, to survive the hardships in the jungle. 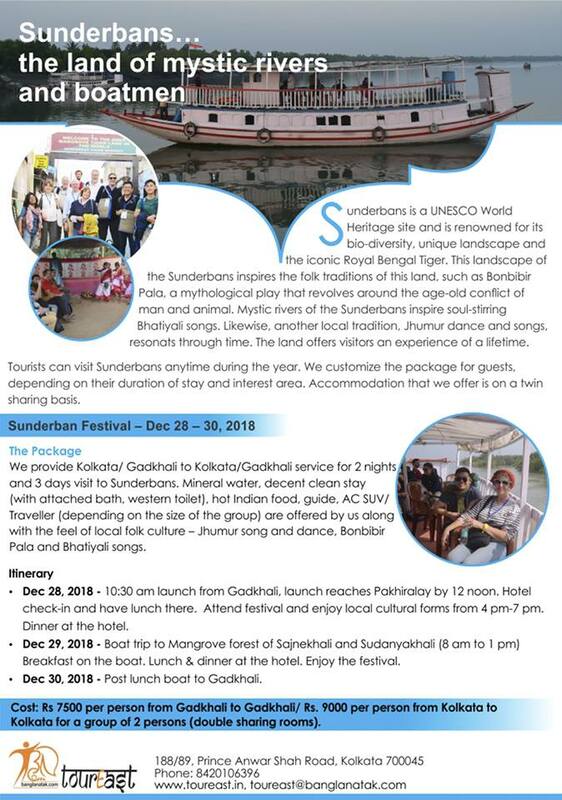 The artist communities of the region celebrate their 2nd edition of Sunderban Festival on Dec 28 - 30, 2018. Gomira Dance: The gomira masks reflect the supremacy of the Adyashakti through Kali or Chamunda face alike and the dancers’ prowess reflects in the vigour with which they move invoking the power of the deity. Santali Dance: Dancing to the rhythm of Santal songs during the Pata Porob or Chaitra Sankranti, that is mid-April, is a composure of spontaneous sentiments and expressions. 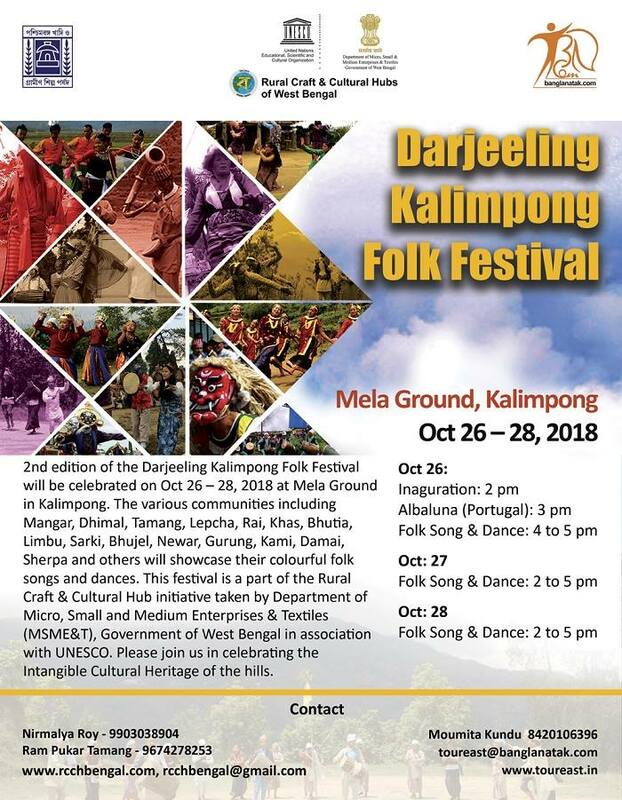 Very informative with few surprises for me... i hav been a regular visitor to Muragacha Nadia for few months but was unaware of the putul nach mela.. i would like to add that one might get a package of some of these carnivals at Pous Mela itself. Learning so much about these interesting places in India. Thanks for sharing out to the world. This in particular is West Bengal.